Castle are proud to be celebrating over 30 years of training. Over 3,000 delegates from more than 600 companies throughout the world have been successfully trained to Competent Person status. Having become very well respected in the field of Noise at Work, they have expanded their expertise into wider areas such as Vibration, Air Sampling, Audiometry and Environmental. Just recently they have added EMF Regulations due to new HSE Legislation. Castle’s training can also be tailored to your companies’ staff needs when delivered on your site. The time and location can be arranged to suit you, and it means you can keep your staff on-site and train your whole team in one go. 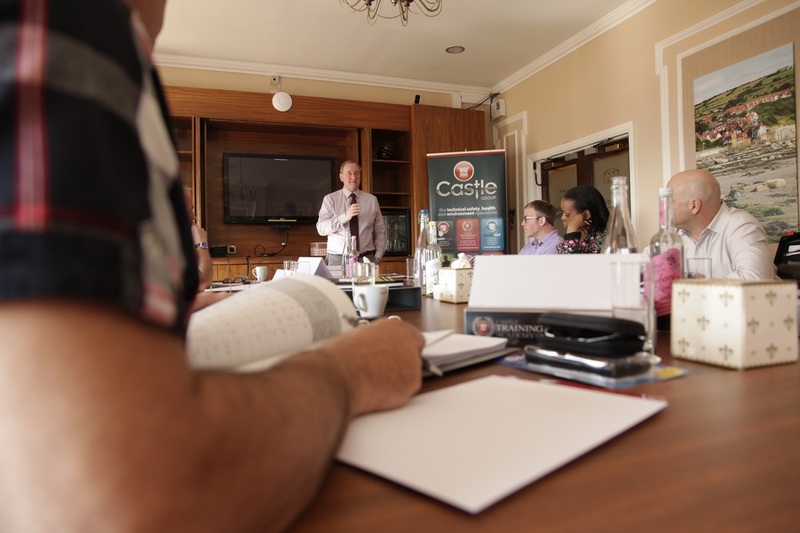 If you want your staff to have an understanding of the topic, Castle can also offer a one day awareness course, also on your site. For those who have been on courses previously and would like to maintain their knowledge of the subjects, or for those who are interested in an introduction to these topics, Castle offer free half-day seminars.